The user must be contacts. A contact represents an individual who interacts with or may potentially interact with the website. 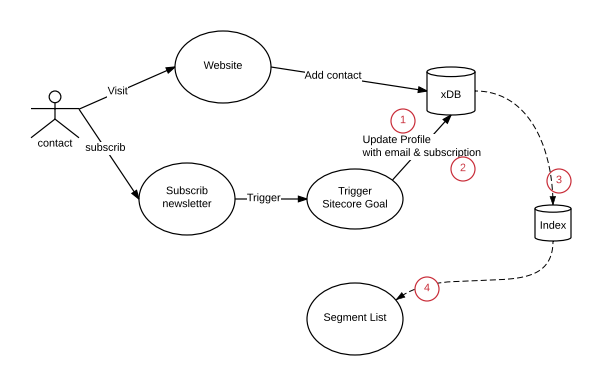 How do I know whether or not the contact subscribed newsletter? Then you started to realize you need a attributes on contact profile, which means you will most likely need to create a custom contact facet. How to create a dynamic contact list? 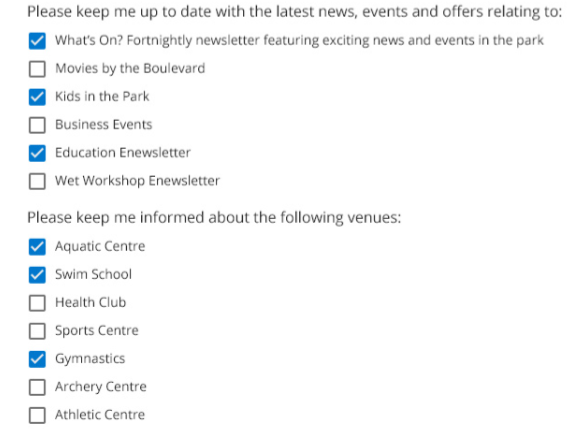 Once a contact subscribed newsletter on the website, the contact need to be automatically added into your newsletter subscription contact list. The answer is simply to use segment list. 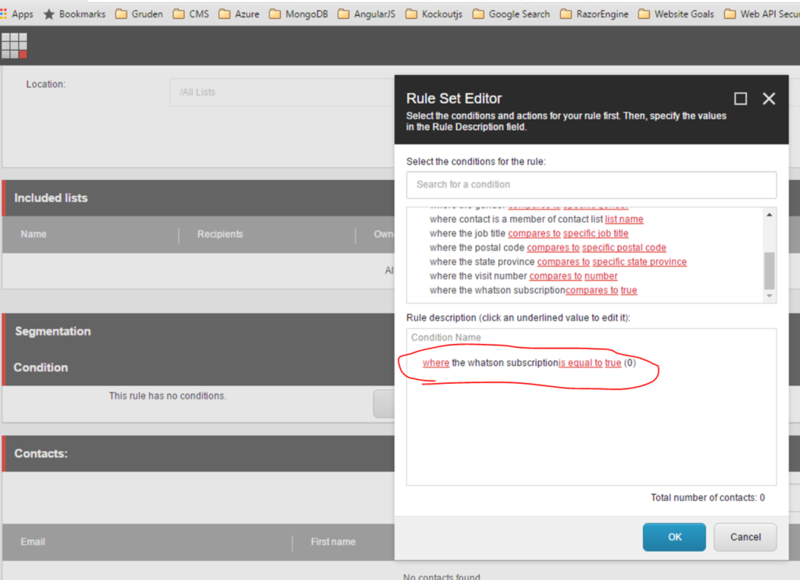 Then you realized “damn, I need to create a custom rule” for segmenting contacts based on the custom facets. 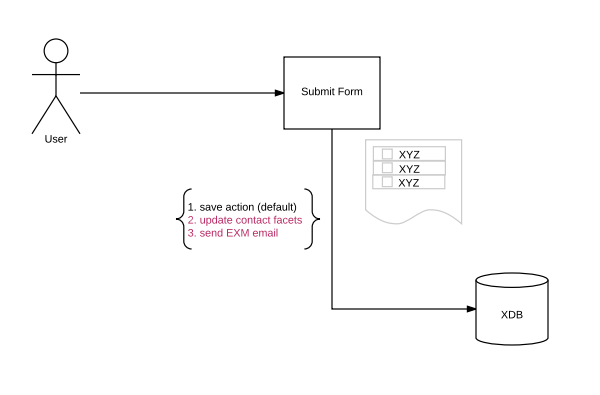 To interoperate the requirements into technical requirements, I drew a kind data flow diagram, and highlighted custom functions we need to achieve the above requirement. Add custom contact facet into contact index. In this section, I will demo the implementation. 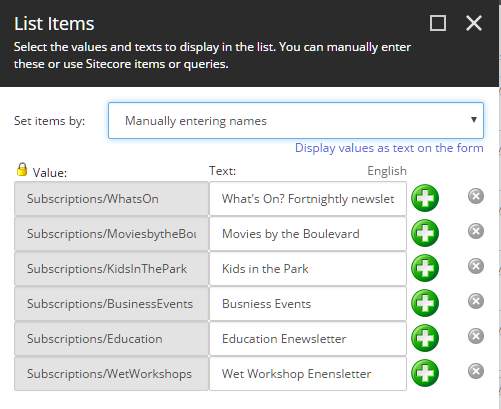 The demo code is supported Sitecore 8.1 (upgrade-3 or above). 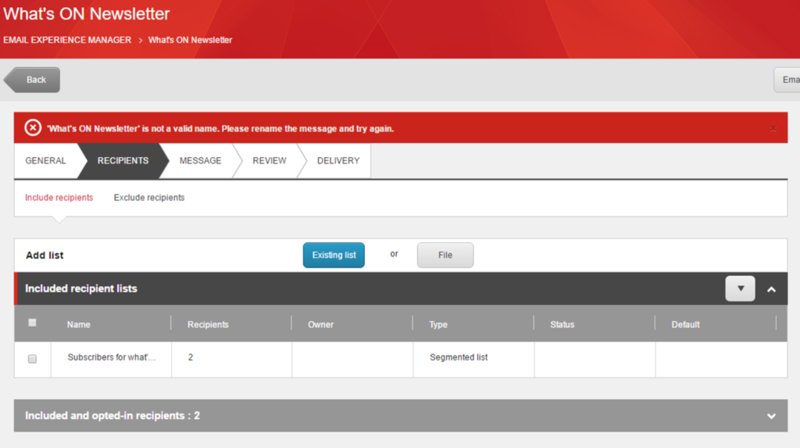 Sitecore well documented how to create a custom contact facet. 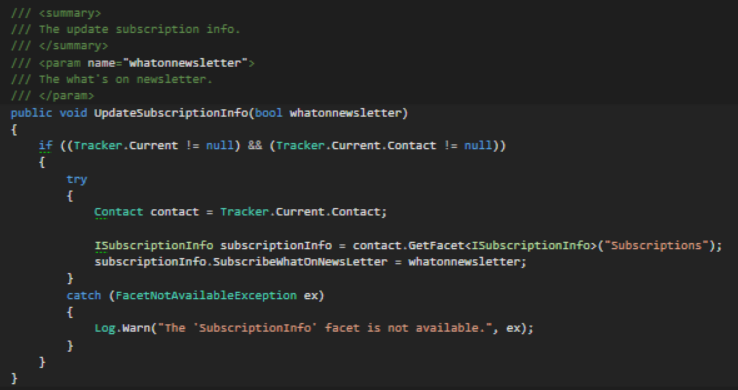 Based on the document I created SubscriptionInfo facet. 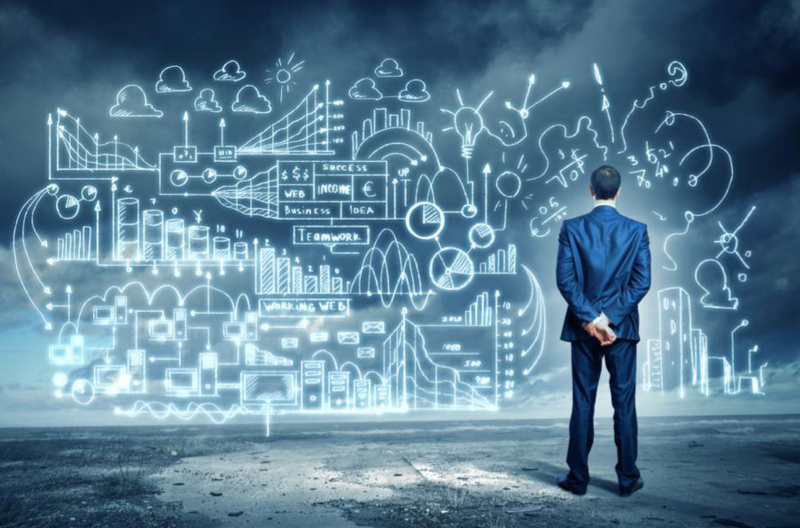 Once you’ve create custom facet, next step is to update contact. In order to use the segment condition, you will need to add the custom facet into index. 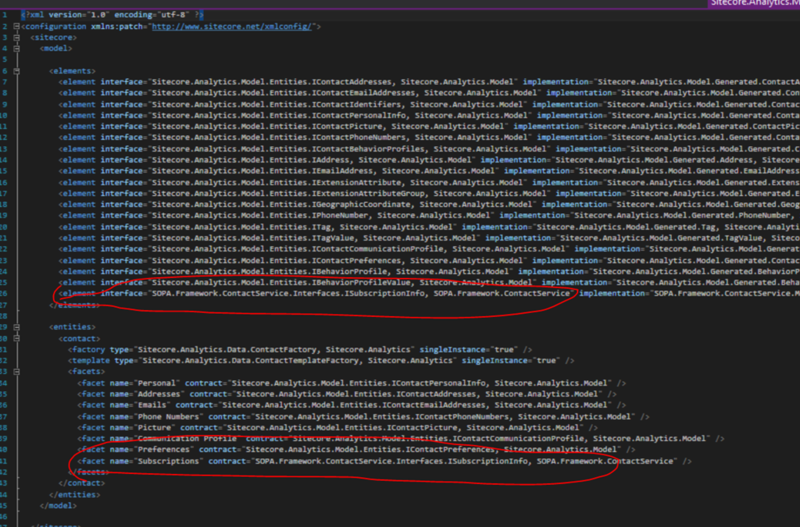 Luckily, Sitecore provide a good guide about how to index these custom contact facets during aggregation process. 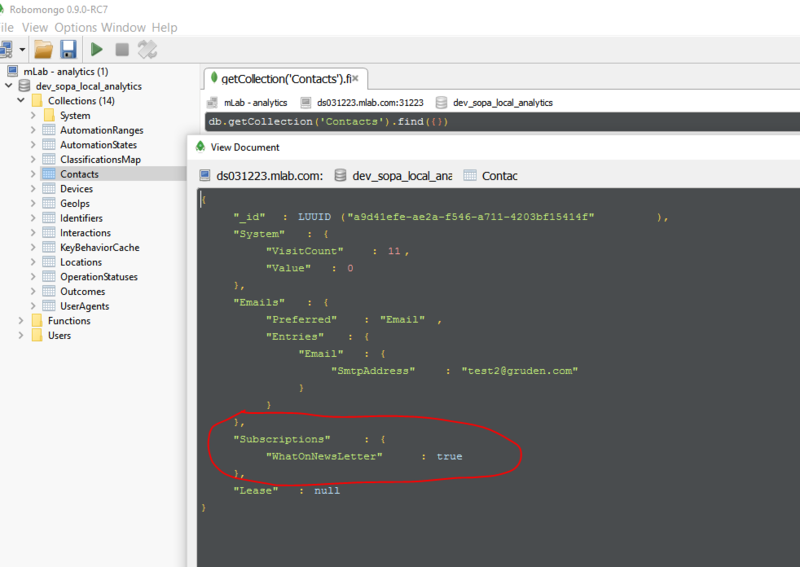 All you will need to do is to extend the contactindexable.loadfields pipeline. 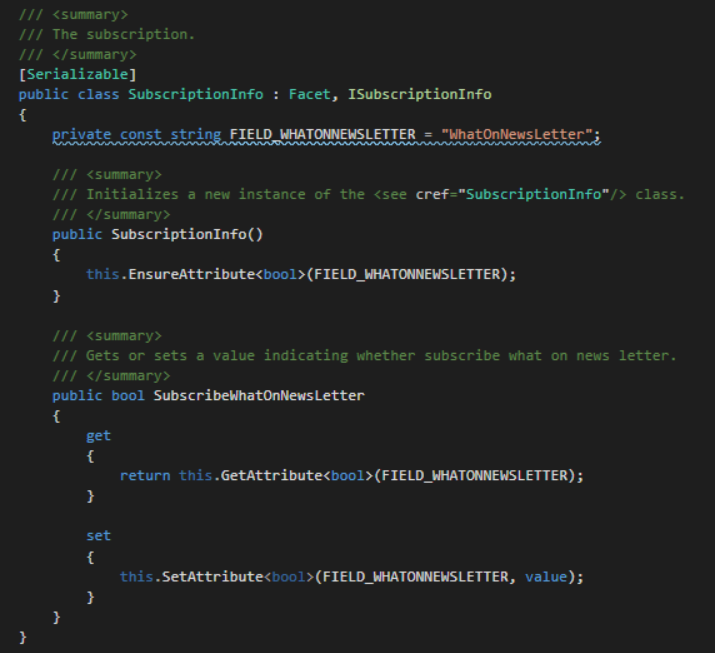 Last thing left is to create a custom segment condition, which allows you to check whether or not the contact subscribe the newsletter. Contacts will be dynamically added into your contact list, which allows newsletters to be sent to the segmented contacts easily. It’s not complicate right? Hopefully, you will enjoy creating your own facets and rock and roll =P.